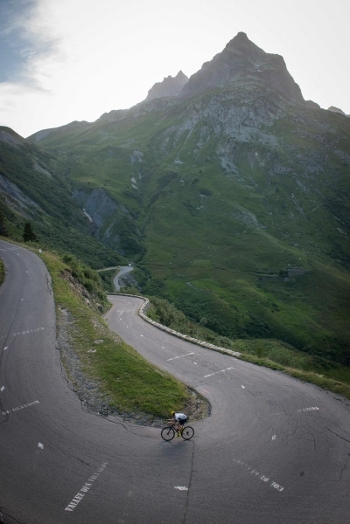 After completing his recent epic Ultra Endurance cycling challenge ‘The Road 2 Mt Blanc’, a 1000km non-stop ride, taking in some of Europe’s biggest Alpine climbs. Mike has now set out on a mission to provide the inspiration, education and support to cyclists of all abilities to reach the summits of the greatest mountain passes in the world through a brand new online resource. In Season One, Mike climbed over 115,000ft in the Alps, Dolomites and Pyrenees to bring you closer to nature and to the unique beauty, character and challenge that each mountain range has. Mike has partnered with leading experts across every area of cycling – from equipment, travel, nutrition and maintenance along with many more, to create a platform that will allow riders to not only learn from others, but also get direct answers to the cycling questions that keep them awake at night. Here at TORQ, we will be working with Mike to provide the nutritional and training advice for the Resource. Mike Cotty, a Mountain cycling specialist and creator of The Col Collective explains “I’ve ridden in the mountains for years and every time I’m completely captivated by the experience. It’s as if the higher you climb, the mountain evolves to form a new world right before your eyes. Landscapes, wildlife and natural beauty. It’s true that to climb any mountain is a difficult task, but it shouldn’t all be about the pain and suffering. I wanted to try and bring the special moments of every climb to life in a unique way that hasn’t been seen before. It is sometimes so easy to miss things as you pass on by. I also wanted to use my experience and relationships within the industry to form a resource that’s really interactive and focused, therefore helping cyclists to experience the same feelings when they ride. That’s the essence of The Col Collective”. Since a picture paints a thousand words, here is a teaser video of Season One of The ‘Col Collective’, which should give an insight of what’s to come. If it makes you smile or feel like taking a deep breath of mountain air, then please subscribe to the channel or follow it online. Similarly, if you know someone else that may also benefit from it too, then pass the information on. After all The Col Collective is here to try and help inspire and educate as many cyclists as possible. Mike will be launching the first round of climbs this Autumn, with plenty more being added each week – to get you through the Winter and beyond. 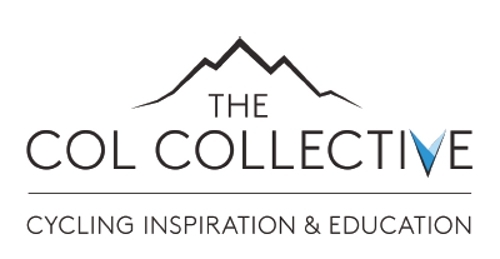 Be amongst the first to see Season One, get the launch announcement and latest news over at https://www.thecolcollective.com.